Announcing the launch of MyTours – today we have launched our first product on to iTunes. 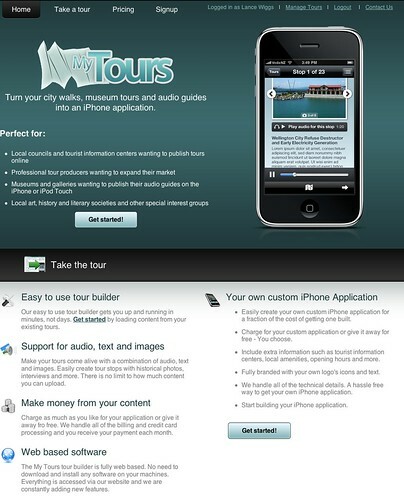 MyTours is a website that lets you load pictures, sound and text to create a tour. It’s great for Museums, local bodies, tour guides and other people that already have their own tours, and also for people that want to create their own. Inside the web application it’s a simple process to create a tour, add points or stops and then connect them on a map. and of course, as you’ve noticed from the screenshots, we then make an iPhone application out of it. 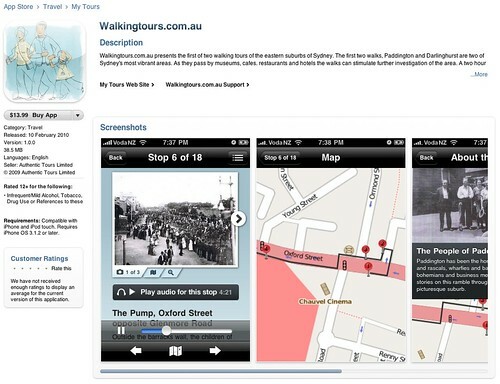 The first client is Walkingtours.com.au, and their application is live on iTunes. This is exciting – as it proves the system works, and, while we are forever tweaking and improving, it means that we are open for business. We believe this has huge potential as organizations embrace the iPhone and iPad. The next step is to bring more cusotmers on board. 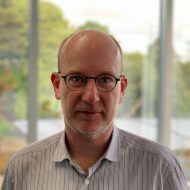 If you or your organization is interested then try it out, email Glen at hello@mytoursapp.com, call him on +64 9 3600 617 or 021 042 9471 or follow us on Twitter.